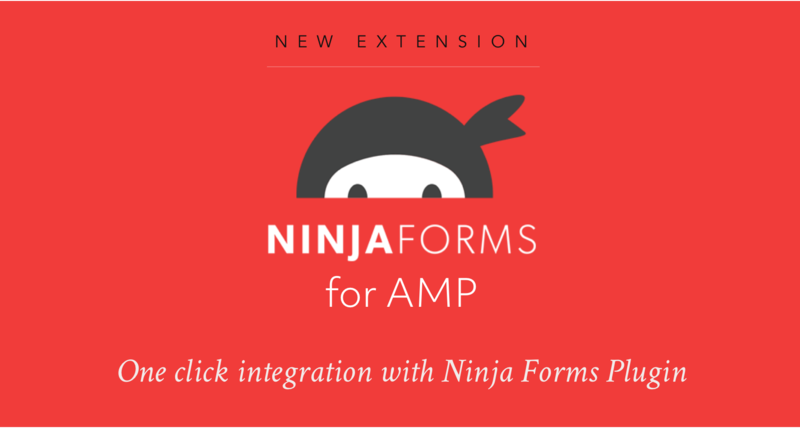 I’m really glad to announce the Ninja Forms compatibility in AMP. Ninja Forms is popular & powerful contact form plugin available in WordPress.org. We have implemented a seamless AMP functionality into this extension. This will work with their drag and drop forms builder with proper form validation. It extension does not require the dependency of AMPforWP plugin, meaning you can use it with the default AMP by Automattic plugin as well. You can get this feature from Ninja Forms extension page. 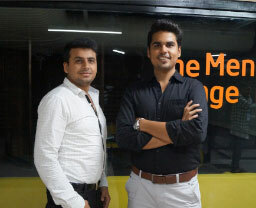 We are planning to do even more stable integrations in the future. If you have any questions about it in then please let us know in the comments section below. Ninja Forms extension is available for just $79, but we’re offering a 10% discount only for the limited period of time. Use the coupon ‘ NINJA ‘ while checkout to avail the discount. In future, if you might face any bugs or issues after the major updates of the Ninja Forms, we will make sure that we align ourselves with their development and keep on updating this extension to maintain the full compatibility for you.